HP's VP of APJ, Rob Mesaros is sharing opinions about Industry 4.0. Scientists have used 3D printing to fabricate what they believe will eventually be a suitable material for implantation. An increase of 21.2 percent over 2018. 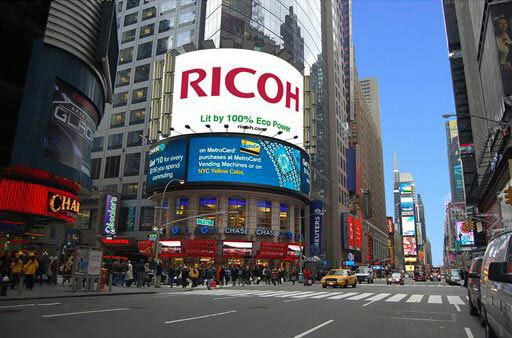 Ricoh has acquired LAC Corporation as part of its industrial print growth strategy. Xerox is developing a roadmap to participate in 3D printing.